At Sacred Garden Yoga, it is our intention to be a playground for supporting our community in living a healthy, fulfilled, authentic life. We invite you to use our space as a sanctuary for play, exploration and expansion. Yoga teachers & students! Please join us as we discover how yoga can help us and our students operate optimally, restore a state of balance, and be free of pain and suffering. 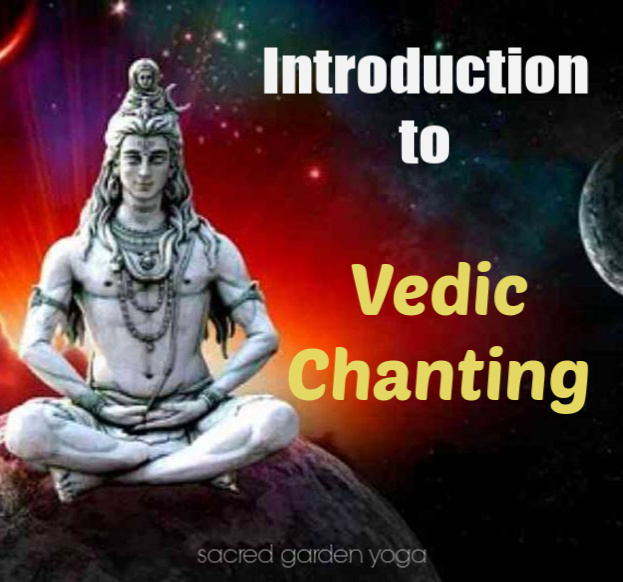 Learn the benefits and power of the ancient practice of Vedic Chanting with Todd Roderick. HELLO LIGHT WORKER! IF YOU ARE GROWING WEARY OF STRUGGLE, I CAN HELP. It’s time to ignite magic and reclaim your power! Heal old wounds, break through limiting beliefs, become healthy, feel confident in your own skin and empower yourself to be uniquely you and thriving. Watch our short video to find out more about how SGY is different from other yoga studios. Purchase a SGY gift certificate!! Create a customized gift certificate with different layouts and dollar amounts. Alignment based and heart centered yoga unafraid of the magical, mythical and mystical. I first became interested in yoga as a source of exercise. I had heard that yoga was great for toning and building strength and I was searching for something less grueling than the exercise regime that I had been putting my body through. 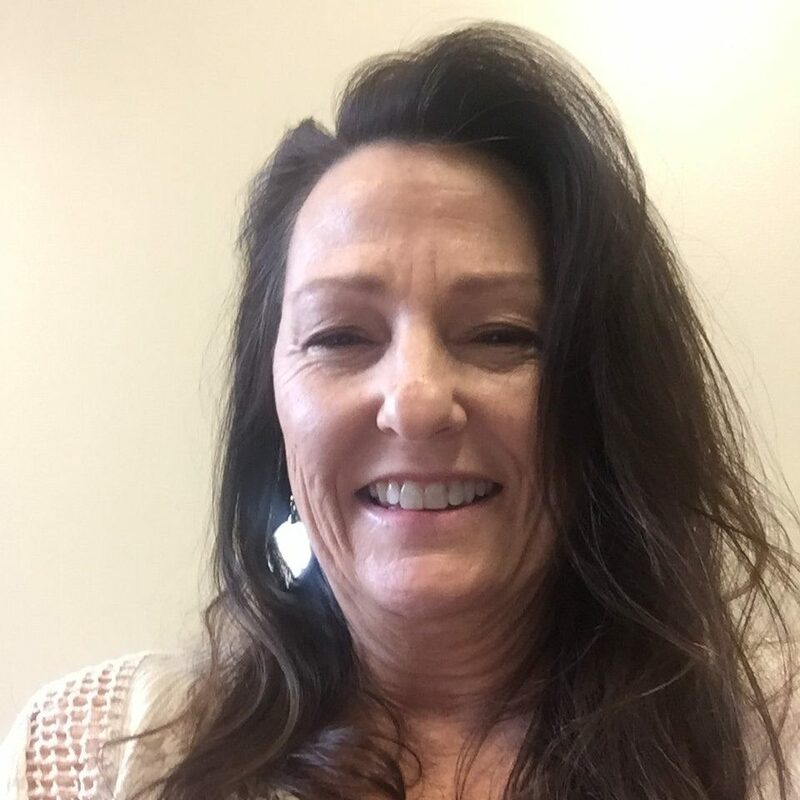 I’m 55 years old and have always exercised to stay in shape however now I’m also trying the minimize the effects of aging. Yoga seemed like a softer yet still challenging addition to my efforts. When a couple of the girls in my office found Sacred Garden, this cool little yoga studio about 5 minutes from our office, I decided to join them and check it out. 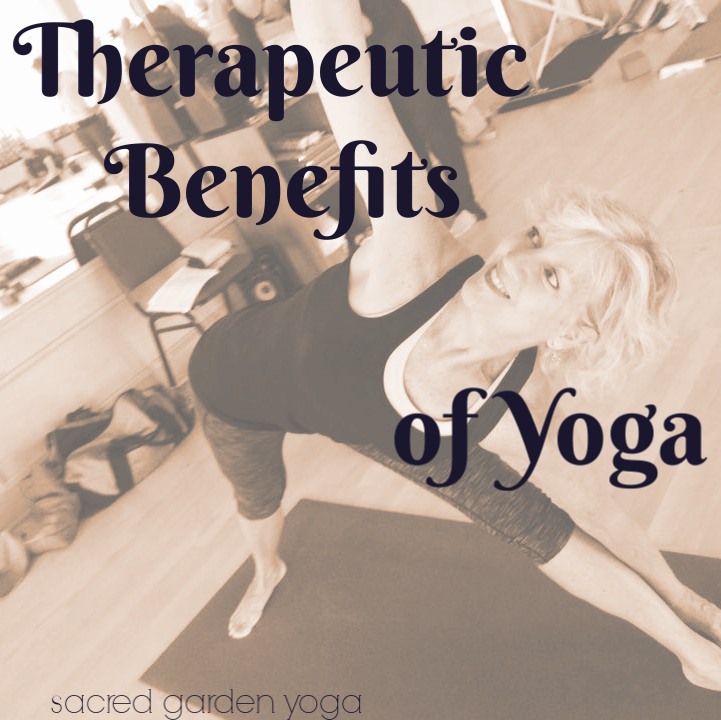 I never expected that yoga would offer mental and emotional benefits. 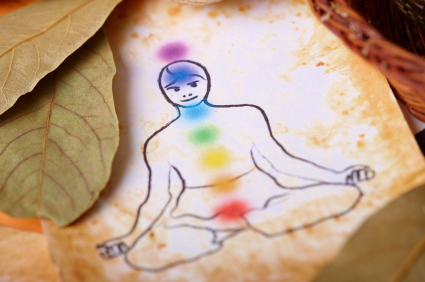 Something just happens when you concentrate on your breath while at the same time consciously moving your body. You somehow get to know yourself in a whole different way. Practicing yoga has made a huge difference in how I react to most every situation. I am calmer, a little more confident, a lot less reactive to stressful situations and just simply more aware of how I feel both physically and emotionally. I also never expected that I would find the community of people that I found at Sacred Garden. Folks who accept you for who you are, what you’re going thru and where you’re at. People willing to help and encourage you. People who don’t judge whether your poses are perfect but who help you figure out a way to make it perfect for you. I have been practicing for about a year now and learn something new with each class I take. I’m glad I found yoga and Sacred Garden.